TravelI explore ways to enjoy more travel. With a unique set of customs, traveling in Italy is a much better experience when you have some knowledge and insights from a local. Recently, I connected with Greta Omoboni, an Italian born and raised in Milan and Sardinia, Italy. 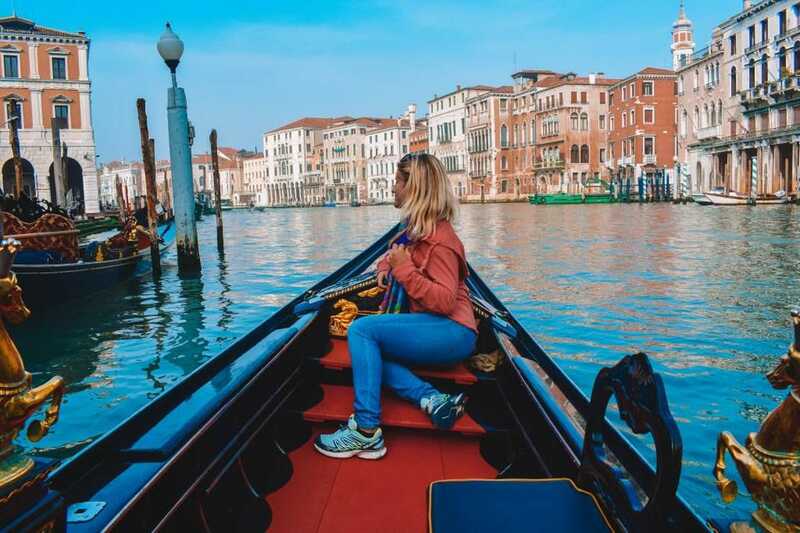 Greta is a millennial who offers travel advice on her blog called Greta’s Travels, which has articles on things to do throughout Italy like Venice, Milan, Tuscany, Rome, and more. 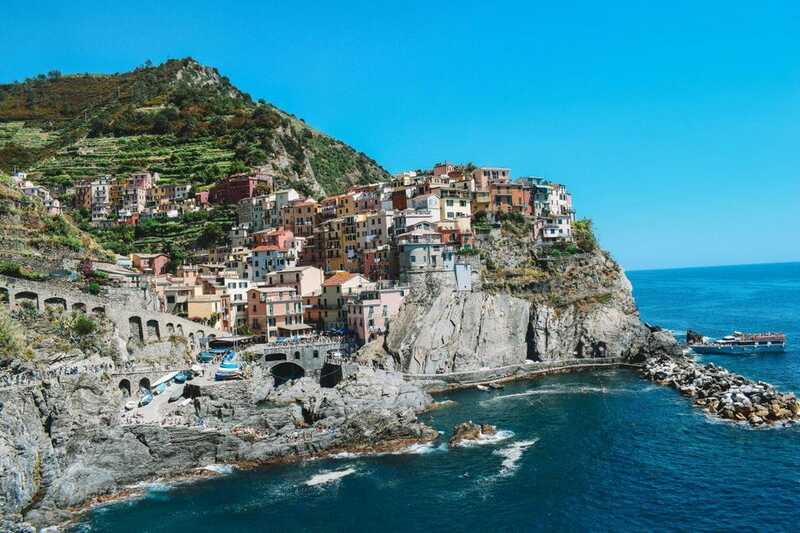 I asked Greta to share tips on how to travel like a local – covering all the do’s and don’ts like when and how to eat in Italy. 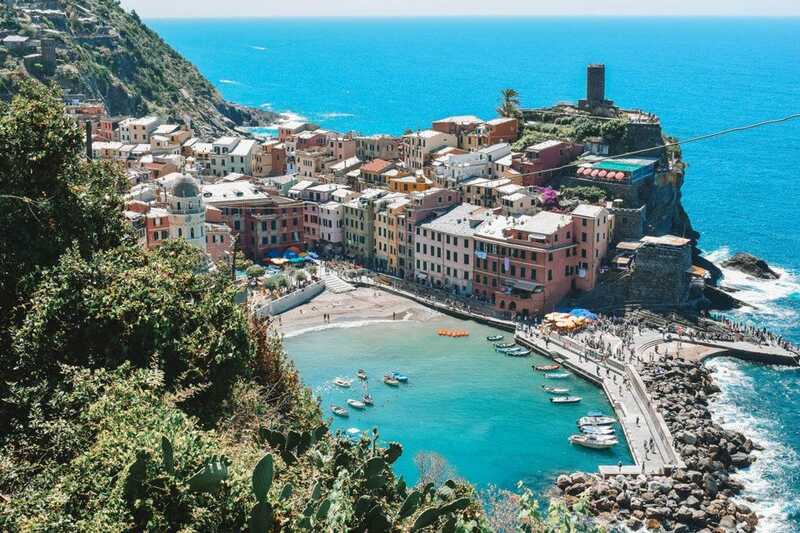 Save yourself from any potential embarrassment the next time you’re in Italy and read Greta’s 14 ways to travel like a local. For more information on Italy, you can visit the Italian Tourism website. The classic Italian breakfast is a sweet pastry of some sort, a coffee or cappuccino and occasionally orange juice. Most hotels and restaurants won’t even serve a cooked savoury breakfast. So, embrace the start of your new Italian day by heading to the closest bar and ordering “un caffé” to drink at the counter with your croissant and orange juice. This isn’t just a stereotype, Italians like to dress well. Despite some Italians being casual, the majority are well dressed. So, on your next trip to Italy show off that new dress or pair of sunglasses and you will blend right in with the fashionable locals, especially in Milan. Summer is the worst time to visit Italy and when a lot of Italians leave the country. 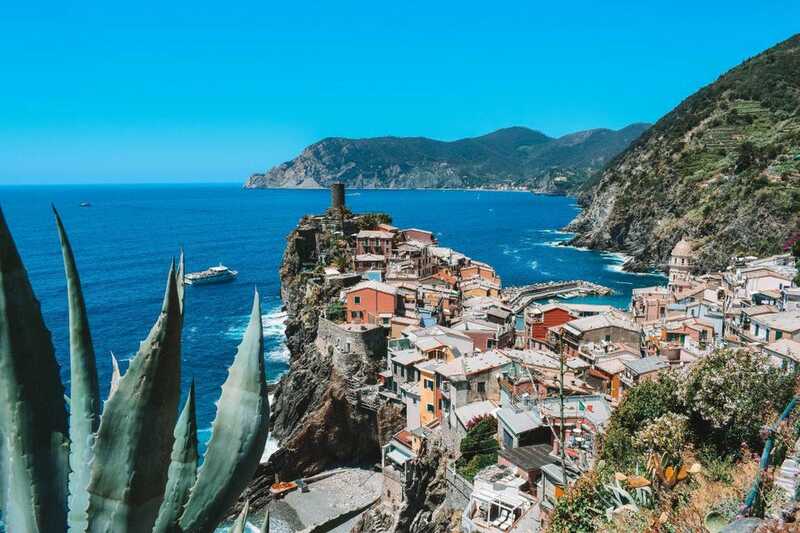 With the school holidays and nice weather, tourists from all around the world flock to Italy, making all the prices skyrocket. If you’re visiting a city like Rome or Milan, the Italian heat combined with the crowds will make it a particularly unpleasant experience. Instead, try to visit in spring or autumn, when the weather is still mild, the prices cheaper and places not as overcrowded. Early June is ideal, when the days are still long and the prospect of the upcoming summer puts everyone in a good mood. Italians have a special way of queuing, they try to avoid it where possible. You will find there are informal queues everywhere you go – whether you’re buying a ticket at the cinema, ordering food at McDonalds, or waiting to board a plane. Lines resemble more of a mob instead of an orderly line. This is normal in Italy and you have to learn to make the most of it if you don’t want the worst seat on the plane. Wiggle your way to the front and stand with the attitude as if that is your rightful spot in the queue. People will rarely challenge you, mostly because to be at the front with you they probably also cut the queue. In case you didn’t know already, Italians love food. Since three meals a day aren’t enough for us to properly enjoy all our tasty cuisine, we decided to add a meal between lunch and dinner; the glorious “aperitivo”. Intended as a pre-dinner this can often turn into a full-on dinner depending on where you are. If you sit down for an aperitivo between 5pm and 8pm, most bars will bring you crisps, pizzas and all sorts of snacks and nibbles with your Aperol Spritz (the aperitivo drink by definition). A lot of places have evolved into the “aperi-cena” where with 10 EUR you can get a drink and an all you can eat buffet. Aperitivo is usually the most common type of social hangout and if you want to really blend in in Italy, consider trying one out. 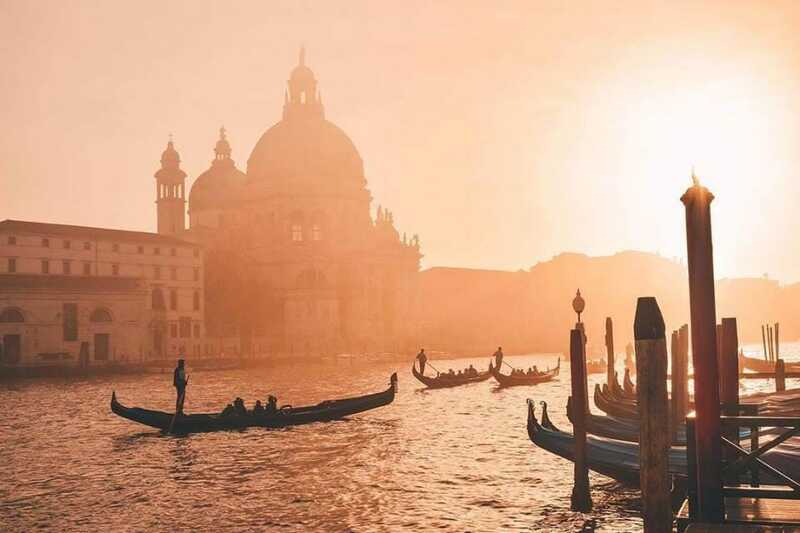 In Italy, no one is in a rush. Regardless of what commitments you may have, if you bump into someone you know in the middle of the street, you stop for a chat. Yes, you might be late for your restaurant reservation, but chatting with the locals is important to better understanding the local way of life and generally people run late anyway. Be polite when someone says hello and remember the phrase “buona giornata” which means “have a good day” when you say bye. Both at home or in restaurants the most common drinks will always be water, beer or wine. Most restaurants don’t serve cocktails. Children can drink sodas with meals but adults should steer clear as it’s perceived to cover up the taste of the food whereas water will allow you to properly enjoy your meal. Everything happens later in Italy. You wake up later, have lunch and dinner later, and go to bed later. If you ask your new Italian friends to have dinner any earlier than 7 PM they will look at you in horror. Once again, this isn’t just a stereotype. Italians gesture a lot while talking, we don’t even realize we’re doing it. We find it adds to the conversation, especially if you’re explaining directions. Give it a go, next time you talk to someone in Italy, throw in some hand gestures for good measure – it will make you easier to understand! In Italy, if you order a coffee at the counter you will never pay more than 1 EUR, 1.50 at most. However, if you sit down at a table they can charge you as much as they want because of cost of service to bring it to you. In prime tourist spots such as Piazza Duomo in Milan or Piazza San Marco in Venice this can be even more than 5 EUR. Be like the Italians and save yourself some cash by having your coffee on the go at the counter. You can order it by saying “un caffè per favore”. Previous Previous post: Upscale Party in this Black, White and Hot Pink wedding invitation design. Next Next post: 18 extraordinary styles for Wedding Invitations that caught our attention!